Auto Trader has formally launched its monthly price search function, following a testing period. The online marketplace had first announced the launch date back in October. 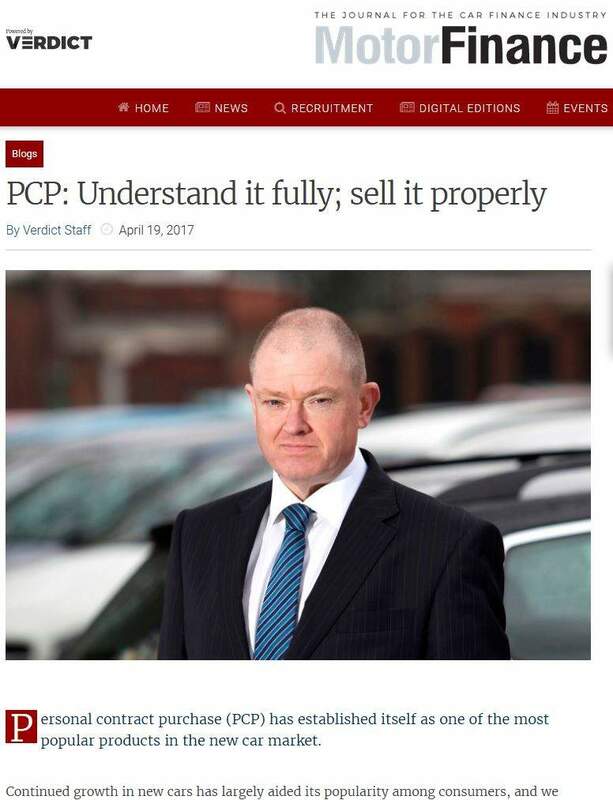 It follows the introduction of a dealer finance tool in May. 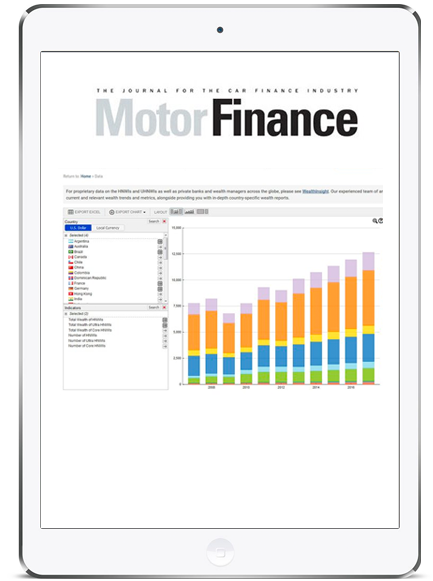 As with the dealer finance tool, the search by finance function was developed in partnership with technology provider Codeweavers. 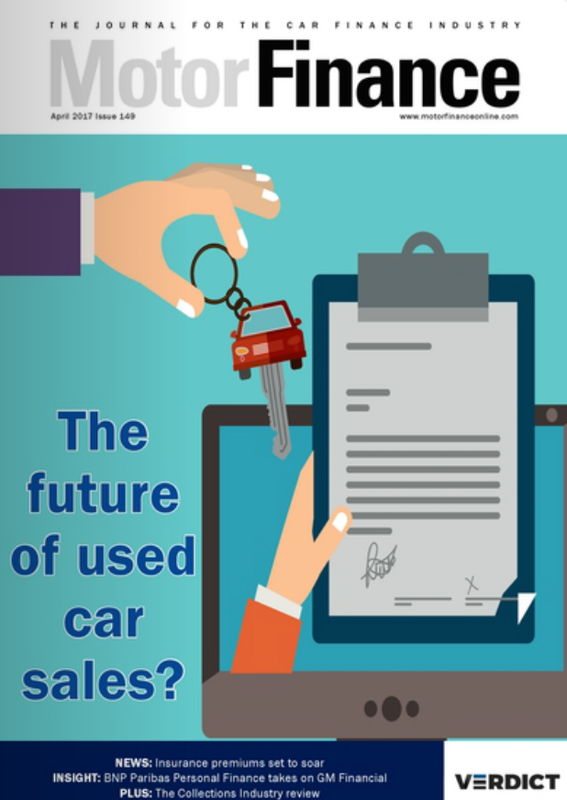 Auto Trader said the move reflected consumers’ growing expectations of being able to search for everything they buy on monthly payments. 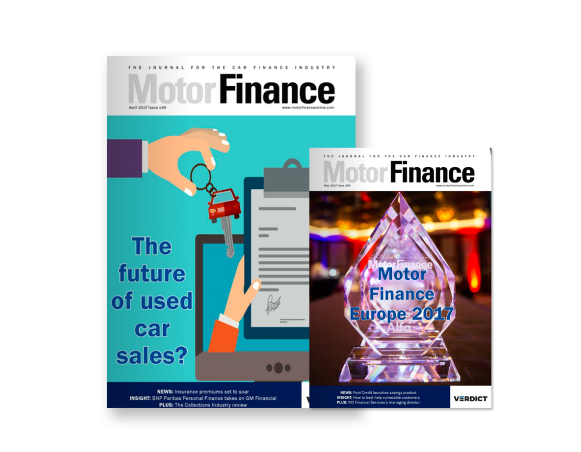 Dealers have the option to feature finance deals from their own preferred lenders, or if a retailer chooses not to promote their own finance, they can display finance options from Auto Trader’s partner Zuto, which offers up to 70 different finance products from 17 lenders. According to the site, 300,000 cars on Auto Trader’s marketplace feature a finance option as of today. 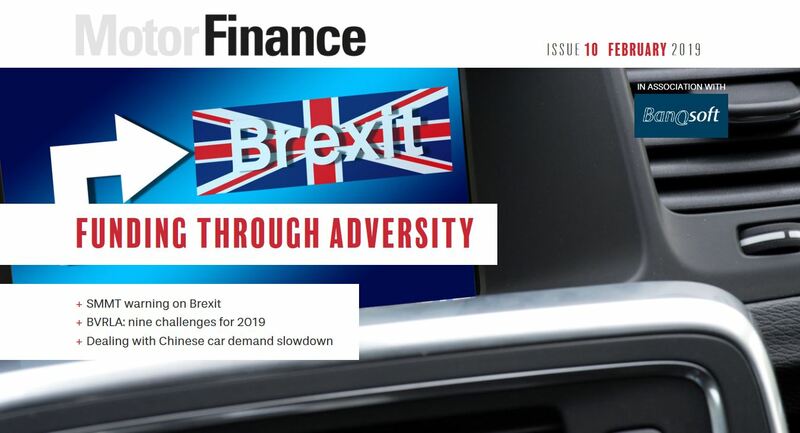 Jason Biffin, Auto Trader’s retailer and consumer product director, said: “After months of comprehensive testing we’re thrilled to be taking the next step in creating a complete finance solution for retailers and consumers. 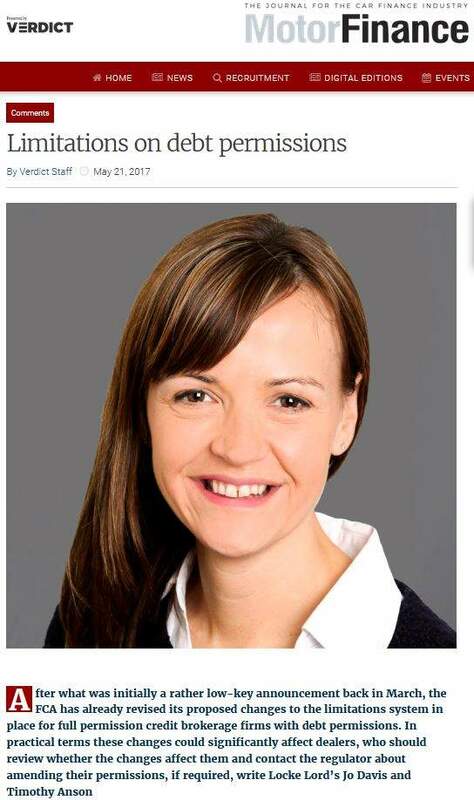 “The ability for a consumer to search based on their monthly budget forms part of our ongoing commitment to help our customers profit through finance. Retailers regularly tell us that they’re missing out to high-street or specialist lenders. Today, we’re arming them with a competitive advantage: the opportunity to engage with car buyers at the very beginning of their car buying journey, not at the end of it. 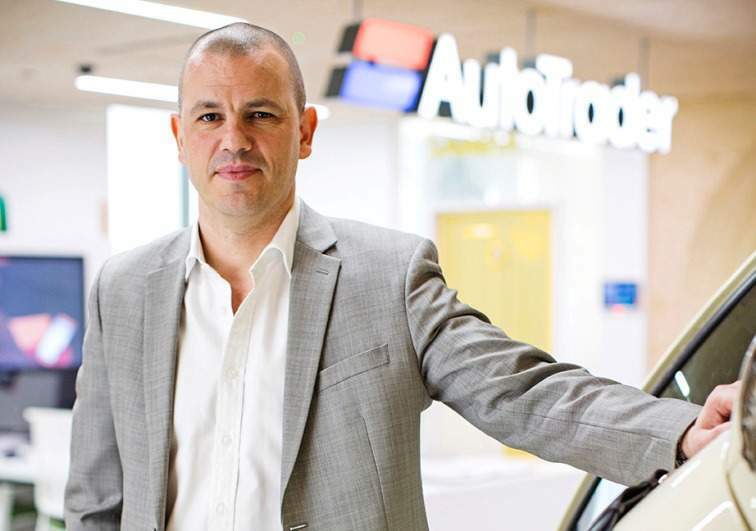 Auto Trader plans to accompany the launch with a multi-million-pound advertising campaign. The campaign will start on Christmas Day and run until April 2018, across TV, cinema, radio and online. The company said it hoped the campaign would reach some 40m UK adults.